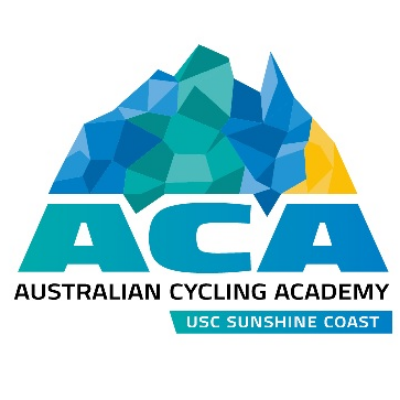 The Australian Cycling Academy is expanding in 2019, to include a new under 23 women's development team for student athletes. 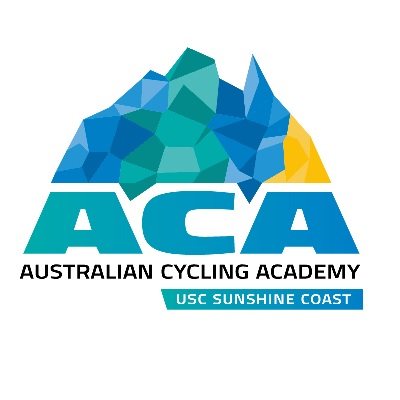 The ACA's specialised High-Perfor­mance (HP) Student Athlete Program is a tailored development program providing a platform for talented female young cyclists to further their cycling careers whilst living and studying on the Sunshine Coast, Queensland. 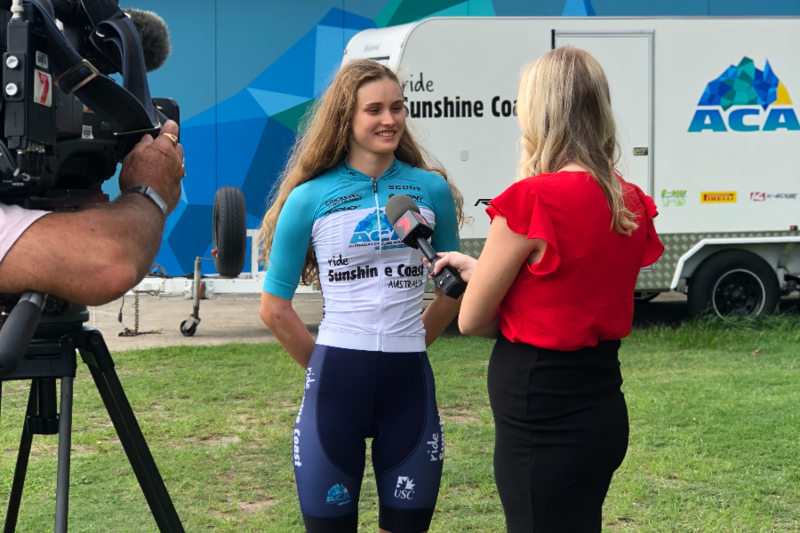 As part of this new program, selected athletes will ride in our Pro Racing Sunshine Coast Team on the Continental Pro Tour. This exciting new initiative provides talented young female cyclists access to a fully comprehensive cycling development plan. This customised plan is developed and supported by our world class coaches with access to the internationally respected University of the Sunshine Coast High Performance Sport Unit who support our athletes with specialist coaches, sports medicines expertise and access to outstanding training facilities all located within an idyllic climate for high perfor­mance athlete development. 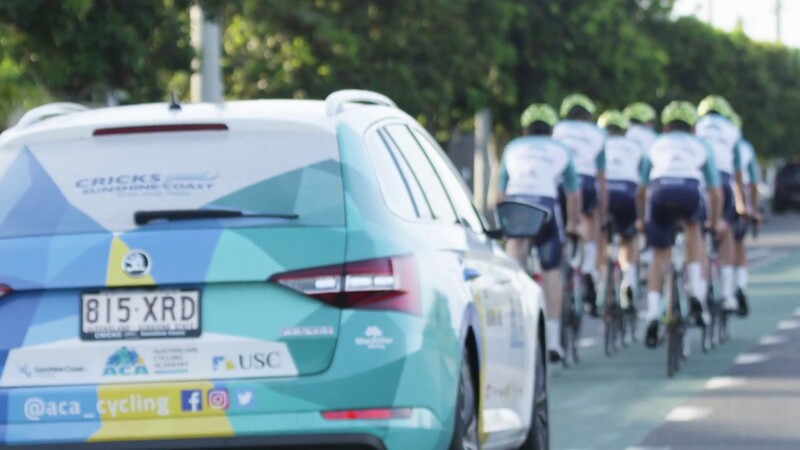 Most importantly, our philosophy is underpinned by our academy philosophy of "Live, Learn, Ride". Our students receive a guaranteed offer of a study placement at the University of the Sunshine Coast with specialist support to assist students to find the right choice of course and delivery mode to support their holistic develop­ment needs. 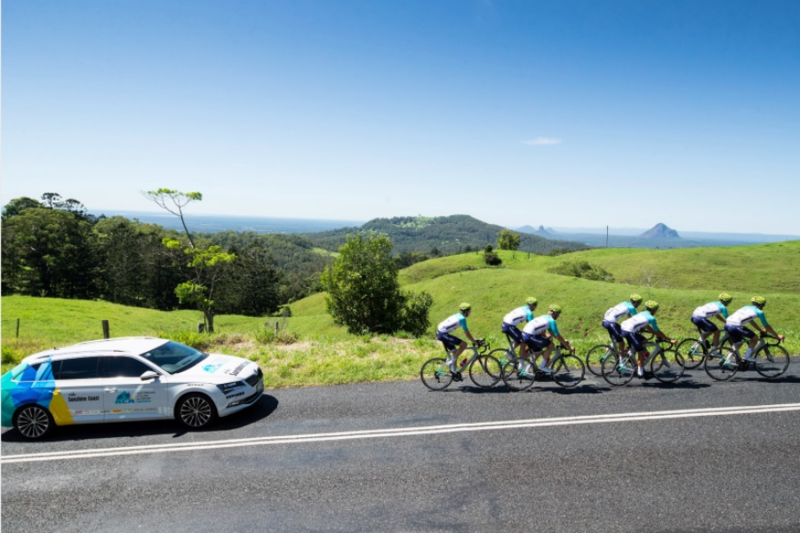 Academy students will live and train alongside our Men's UCI Continental Pro Team riders and benefit from racing exposure through Cycling Australia's elite National Road Series and other selected national and international races athletes subject to team performance.